India is a country of 1.2 billion people with nearly sixty percent of the population close to the age of thirty years. Nearly eighty percent of the population is employed and the figures affirm the fact that employment is not easy to get and if you are employed, it is all the more unlikely that you will end up getting a job of your choice. However, approaching the situation in the right way is the best alternative. Online job forums have gained a lot of credence in the present time and have totally helped people gain employment of their choice. 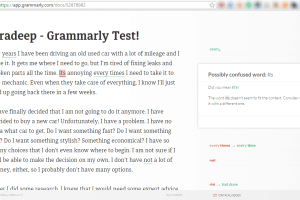 For best results, here are some best websites for that. Apart from these sites LinkedIn is a vast network nowadays professionals & job seekers connect together to get job news & connections. 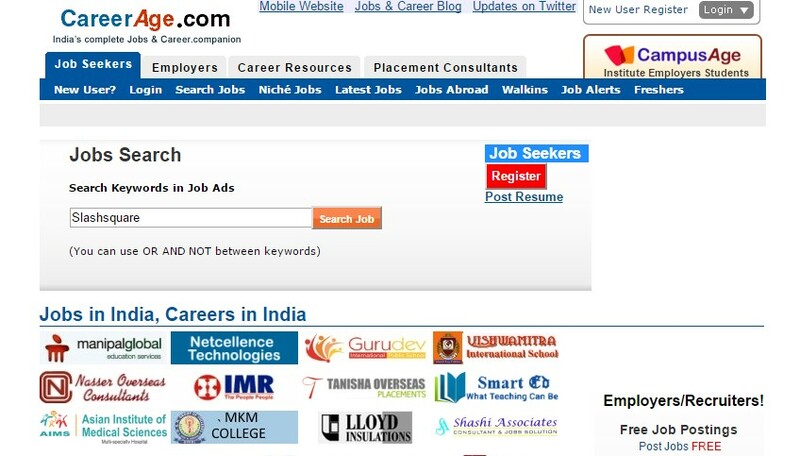 If you are searching for any freshers vacancy or job search portal, then we have a list to help you out. Theindiajobs.com is emerging job portal with a vision to provide an excellent platform to both job seekers and the employers. Their transparent business policies and commitment to quality and value-added service have rewarded them as well established job portal in a small era of time. Their prime focus is to provide human resource solution of experienced and qualified Junior Level, Middle Level, and the Senior Level professionals of various fields viz Infrastructure, IT, Engineering, Energy, Insurance, Banking, FMCG, etc. Their meticulous attention to every single requirement honours them as the best customer support job portal. 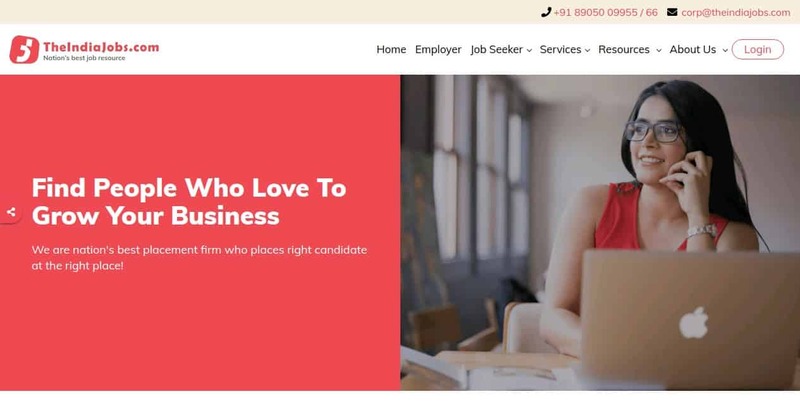 Naukri.com is the largest online job portal, which has the biggest network of clients and companies in all possible fields. The site has also extended its services to marriage and real estate. The site first came into being in the year 1997 and has been accredited as being the leading job site in India by reviews and ratings. The site has a nifty feature of Job Messenger for sending job opportunities to the registered users. 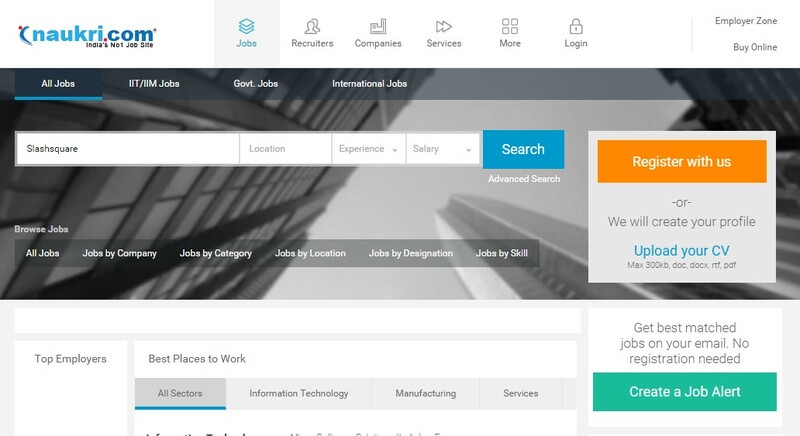 This is another prominent job website, which has an equally extensive network of job providers and seekers in Monster.com. The site provides jobs for job seekers in all avenues and provides opportunities to job providers to look for the right people with worthwhile skill sets. The site, a subsidiary of the Times Group, is fast becoming one of the top job sites in India. It provides excellent opportunities to job seekers and job providers in all fields. With this, portal users can display their work portfolio and samples for communicating with employers. This site has gained a lot of popularity in the North Indian states. The site focuses on specific job providers associated with specific requirements. Many jobseekers register in the site and the site is hugely popular in the northern states of the country. The site is one of that has revolutionized the job search industry in a considerable way. 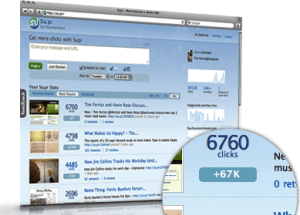 The site is one of the easiest to use and the element of usability is particularly pronounced. The site provides for jobs for people with diverse skill sets. The site provides detailed information of various types of jobs to freshers as well as experienced professionals. The site came into being in the year 1999 and had been on board ever since. 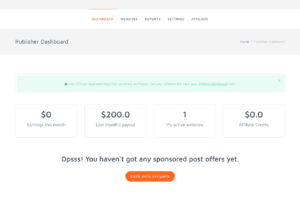 Clickjobs.com allows you to customize your profile decidedly apart from connecting you with the desirable people. 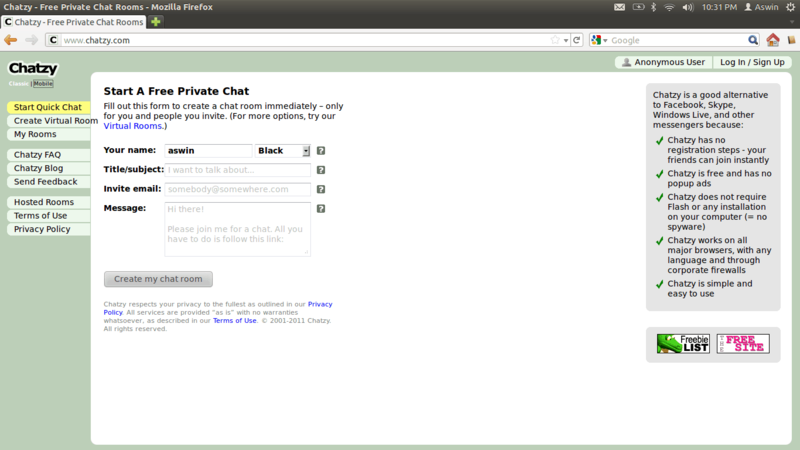 The site helps you keep your profile in the database and disclose information that is intended. Freshersworld is one of the best job portals for freshers. The site also offers opportunities to trained and experienced professionals but is most useful if you are a fresher who is searching for a job. 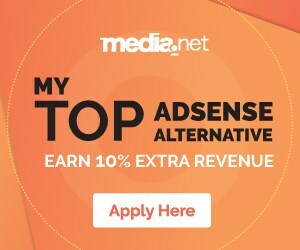 The site helps you to connect with the right people over the internet and let you get a job on demand lines in the industry of your choice. It is the most popular sites for freshers and user reviews for this site have been outstanding. Social Media Addict? Now You Can Them For Your Job Hunting! If you know any other Job websites for Indians, do kindly let us know in the comments, we’ll update this post. David Rice is based in UK and works for a company that helps business leaders find the ideal office to let location. He runs What is Android and Price India blogs. Nice information for job seekers. 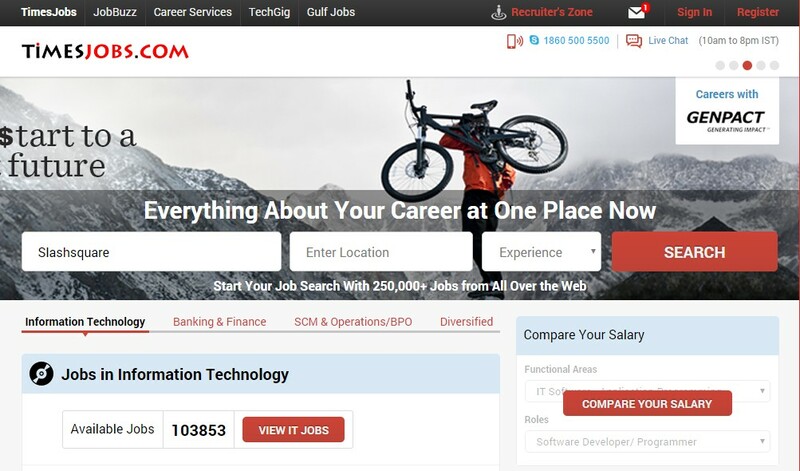 Above are the list of best job portal sites in India. Keep adding some more new sites to the list. Thanks for sharing the awesome information. Thank you Sir all the portals you mentioned providing wide range of jobs in all sectors in India. Students and job seekers are getting all the career guidance and suitable jobs for them. Thanks for your useful post.. Other good sites could have been included. Absolutely, there is no doubt about that Naukri leads the Indian Job portal market but other emerging job portals are really doing hard to get their presence in this market. http://kalajobs.com thet includ all the sites. 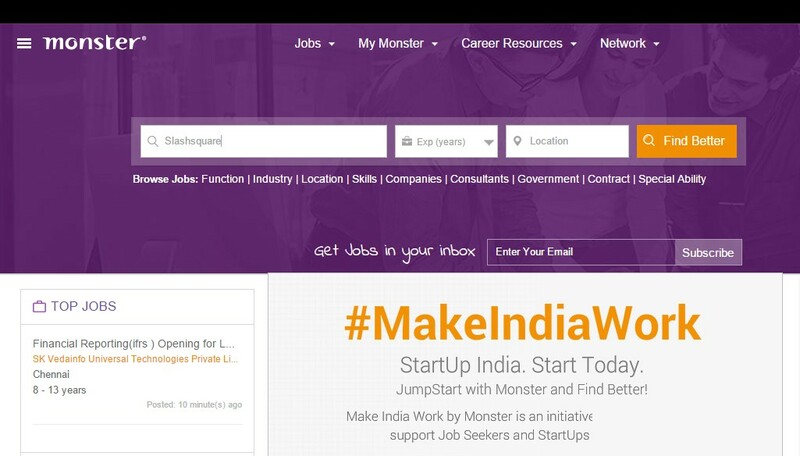 There is absolutely no doubt that Naukri leads the Indian Job market by heaps as compared to other portals however MonsterIndia and TimesJobs are doing fairly well, its just Naukri has highest number of registered job seekers database. I guess you forgot to mention http://www.shine.com/ which is a decent job board also aggregators such as http://www.indeed.co.in/, http://jobs.mitula.in/. These are good but Naukri is the best one. I got my first job via Naukri.com only. 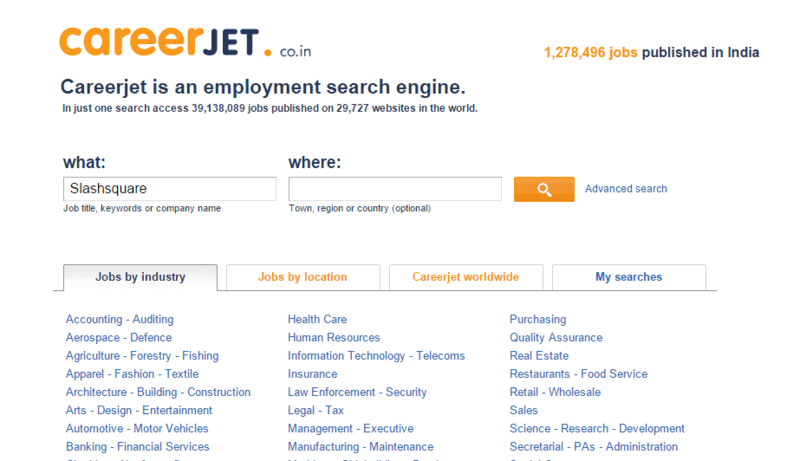 That’s a good list of job websites in India. I am sure it’s not easy to find a job in the IT sector, especially in programming, in India, am I right? Reason being, there are so many good IT talents in India. 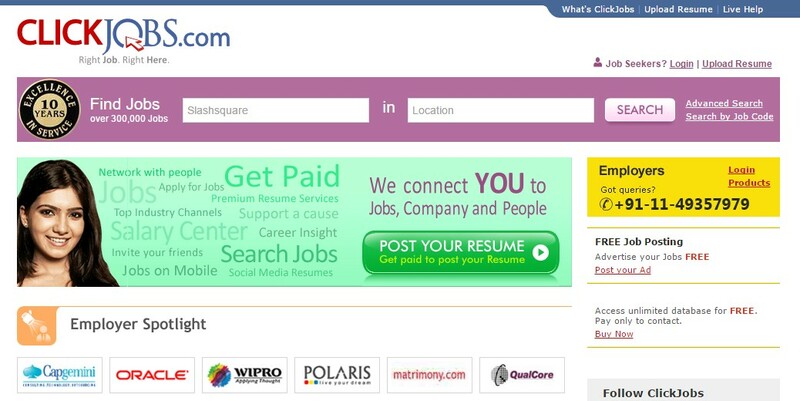 register in one by one blog and get latest job offers in India. 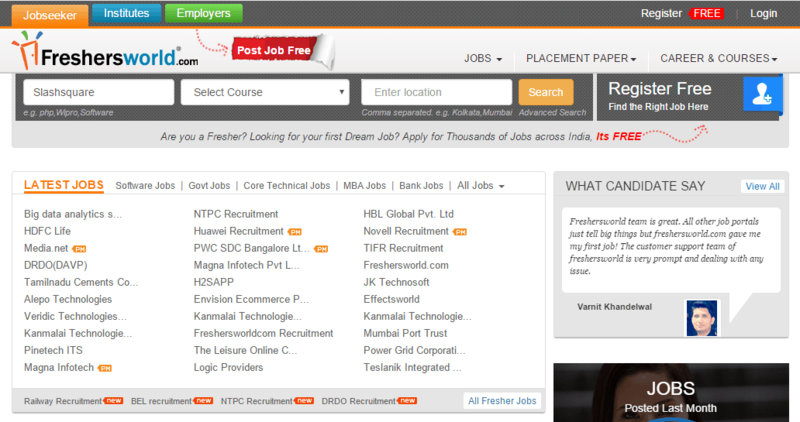 Well i have mostly heard about Monster, naukri and Timesjobs,nice to see some other Job portals.thanks for the list. Thank you for your details of these 8 Job sites, David. Only heard and used Naukri before your post. When you will have platform like that then no one can stop you to get best jobs according to your work experience beside that this is nice platform for fresher as well because they can search jobs according to their requirements as well.  Another great post.Among all of them Naukri.com is my favorite.BTW I heard first time about CareerAge. Thanks for sharing.